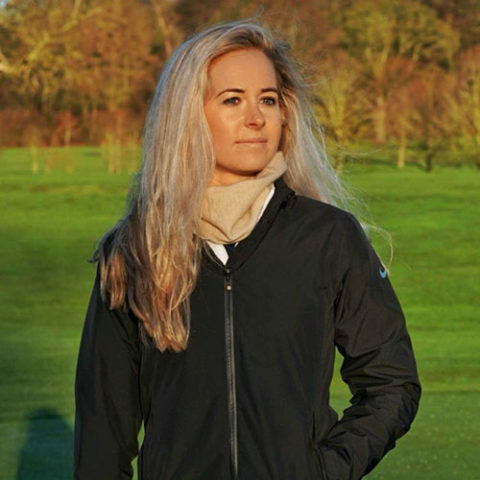 We’re excited and delighted to be working with Professional British Golfer and Athletic Role Model, Iona Stephen. 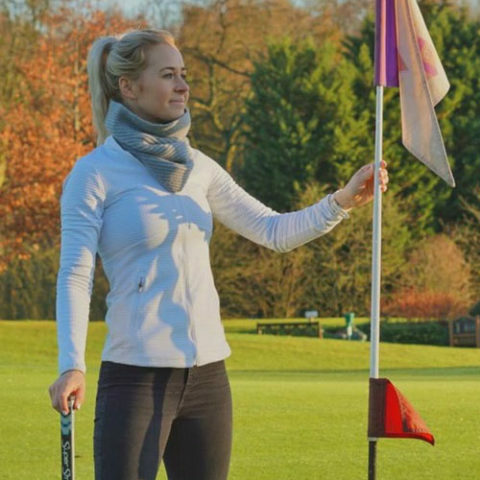 Together we have designed the perfect snood for golfers and athletes, alike; sitting comfortably at the neck allowing free and easy movement. 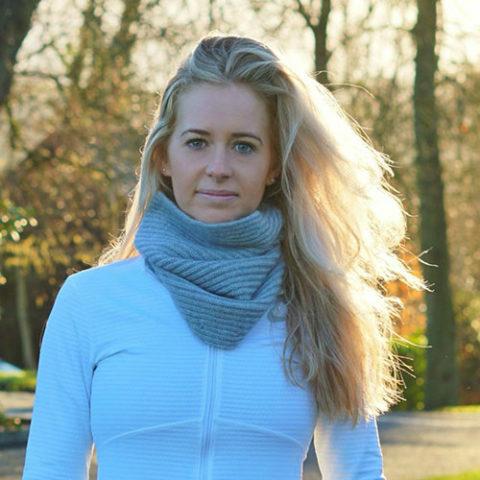 In addition to the snoods we have new wristies arriving in a finer plain cashmere perfectly hugging your wrists keeping the chill away!